An interesting compilation titled The Space Project is set for release on April 19th. All of the songs on the album were inspired by space, plus actually include recordings of electromagnetic radiation fluctuations obtained during the Voyager I and Voyager II space probes. The Space Project includes songs from Spiritualized, Beach House, the Antlers, and Youth Lagoon. So far the contributions from Spiritualized and Beach House have surfaced and are available to stream below. 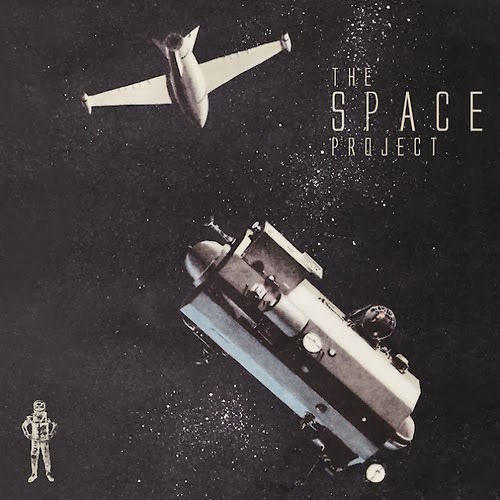 The Space Project will be released on CD, vinyl, and 7" boxset for Record Store Day.